This is the newest tattoo trend in Hollywood, already adopted by stars such as Kendall Jenner and Cara Delevingne. 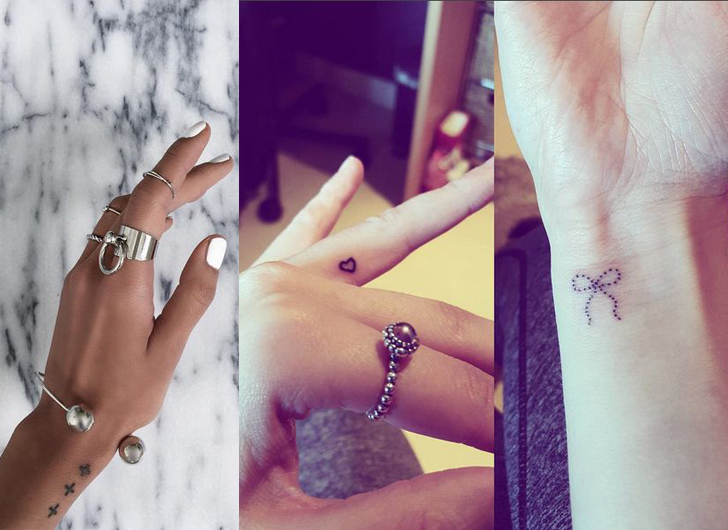 These minimalistic tiny ink creations are taking over the canvases of Hollywood’s hottest stars. 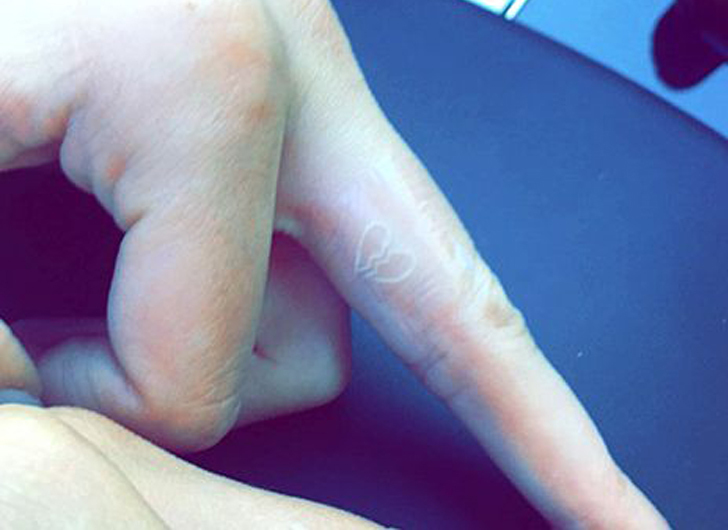 Supermodel and reality star Kendall Jenner, new to the ink world, recently got a single white dot on her middle finger followed by a broken heart, also on her middle finger. 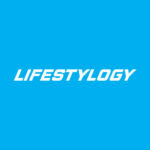 Supermodel and actress Cara Delevingne also shares her love for the small simple trend. She recently tattooed a diamond on the inside of her ear. 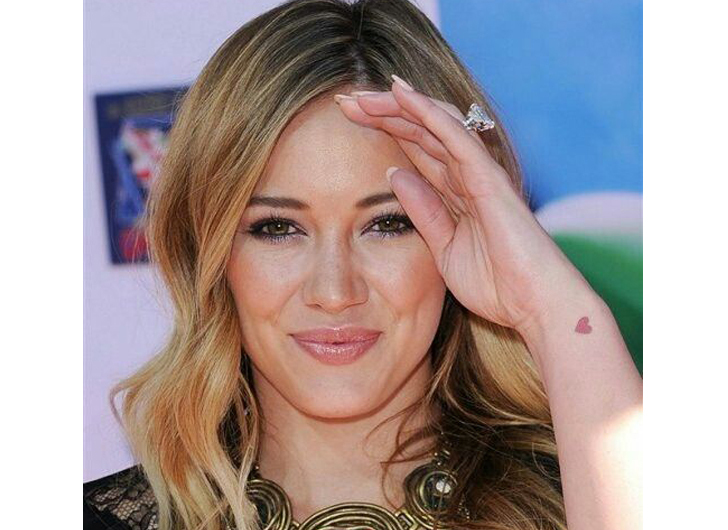 Other examples of these delicate tattoos include Hilary Duff’s red heart located on her inner wrist. 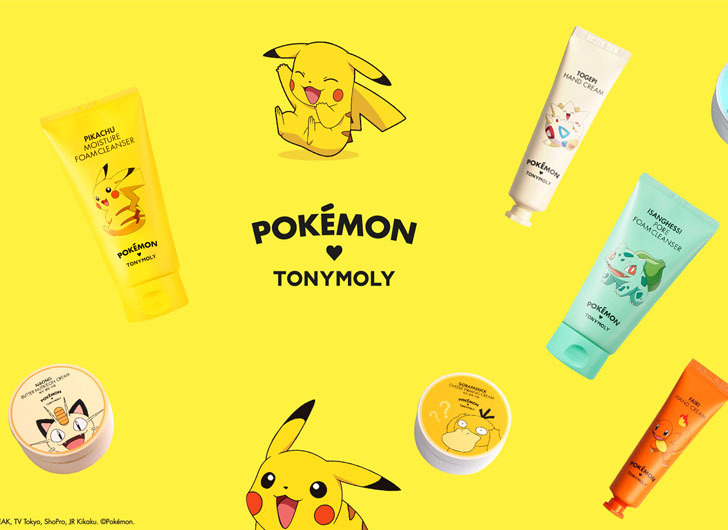 Pokémon Makeup is Finally Here!